 Sometimes it is hard to get change or small change is impossible to get. 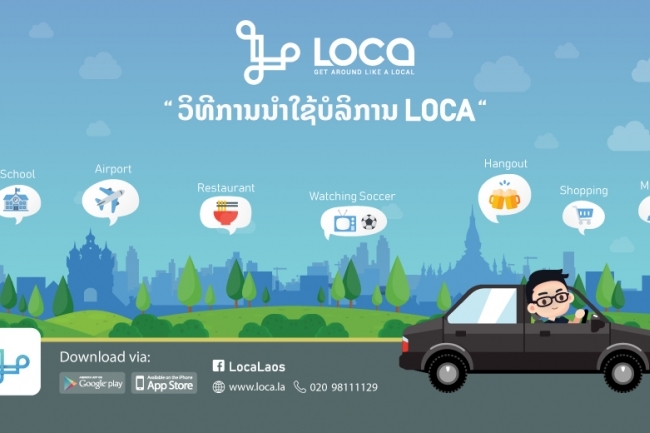 Maybe you just want to get into Loca car and get off without worry about the payment. 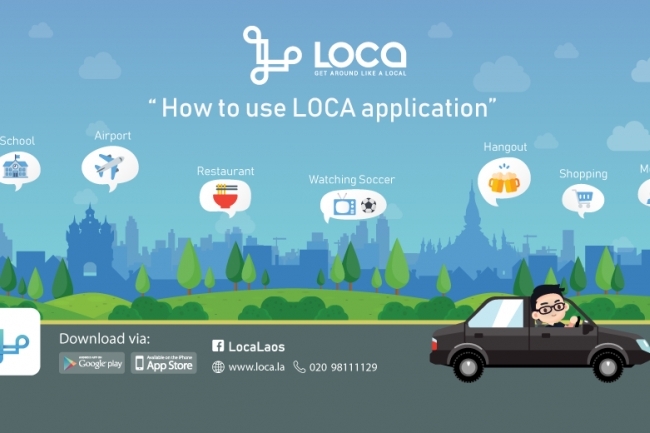 Well, you may use the LOCA Money feature to pay for your ride. 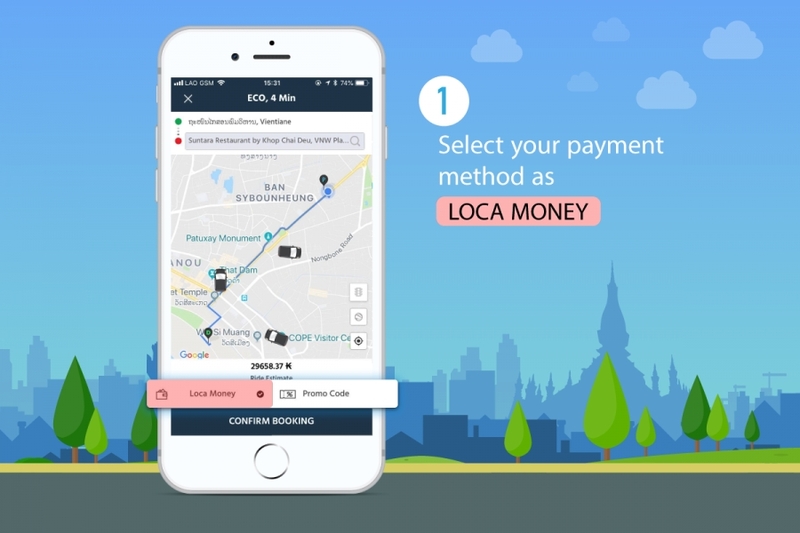 There is no fee or top-up or use your LOCA Money to pay for your LOCA trip. Topping up can be done by a credit card (again no fee is charge*). 2. At the end of the trip, you will be asked to pay CASH for your trip because you don't have a balance in your Wallet. All you have to do is pay your trip with CASH with an extra amount more than your trip to the driver to enter into your account. Now the remaining amount from the CASH you gave to the driver will go to your LOCA Wallet so you can use this amount for your next trip without having to worry about the change or small bills. The driver will ask for cash payment whenever your balance is not enough to cover the trip, and you can repeat this process to pay and top up. 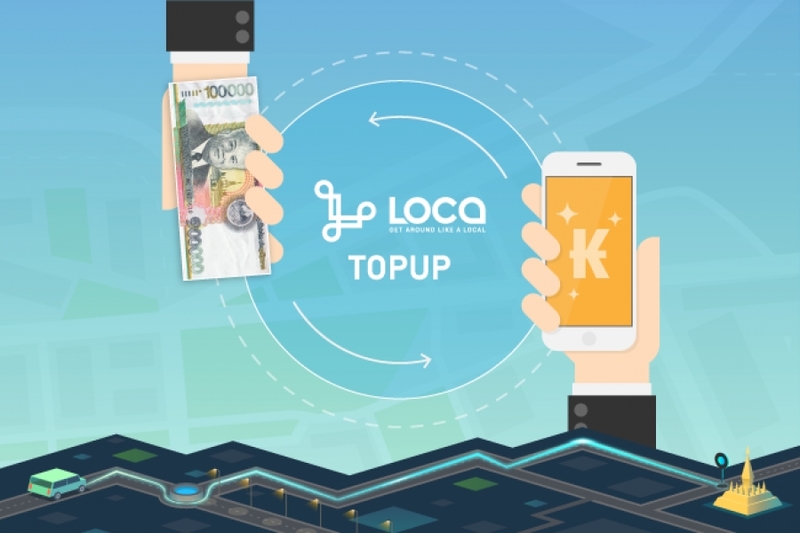 *topping up Loca wallet with a credit card is free of charge, however, the if the customer requests the refund for the remain balance, the fee of 5%+3000KIP of the original top-up amount will be applied.